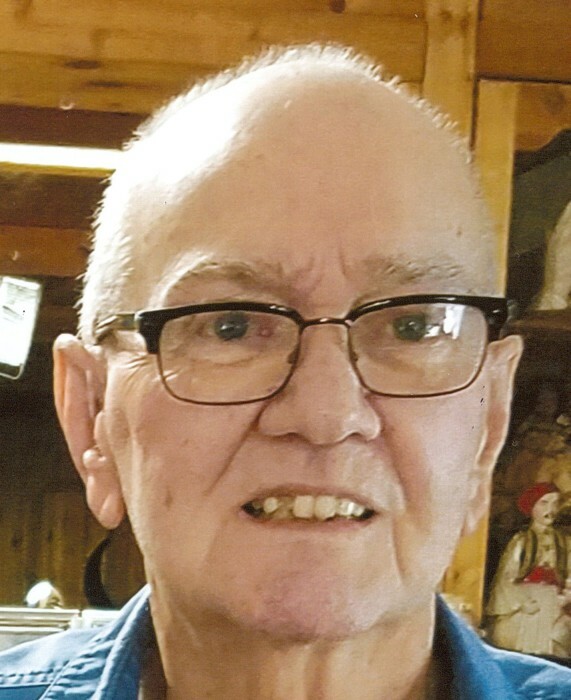 Howard E. Hofmann, 75, of Fowler, passed away peacefully Wednesday, August 1, 2018 at home, surrounded by his loving family. He was born January 13, 1943 in Baltimore, md., the son of Peter Smith and Katherine Beil, and had lived in Ohio since 1964. Howard attended Charlotte Hall Military Academy and worked for Packard Electric. A member of Carroll F. Clapp Lodge #655, F. & A.M. and the Ali Baba Grotto, where he was Past Monarch in 2000, he enjoyed travel, family, and his farm, where he raised cows and horses. Fond memories of Howard live on with his loving wife, Sharon (Ehrhart) Hofmann, whom he married December 19, 1964; three children: Eric John (Christine) Hofmann of Hubbard, Elaine (Barry) Brown of Cortland, ,and Sherri (Mark) Fretwell of Cortland; eight grandchildren: Izabella, Lily, Dalton, Dylan, Dawson, Nathaniel, Quentin, and Morgan; and a sister, Elaine Fox of Colorado Springs, Colo. Preceding him in death are his parents and a brother-in-law, Robert Fox. Services are 4:00 pm Saturday, August 4, 2018 at Staton-Borowski Funeral Home, with Pastor Dan Yargo and Pastor Mary Prior officiating. 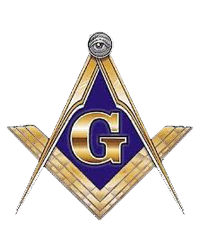 Masonic services and Grotto services will start at 1:45 PM, with visitation immediately following until 4:00 pm.